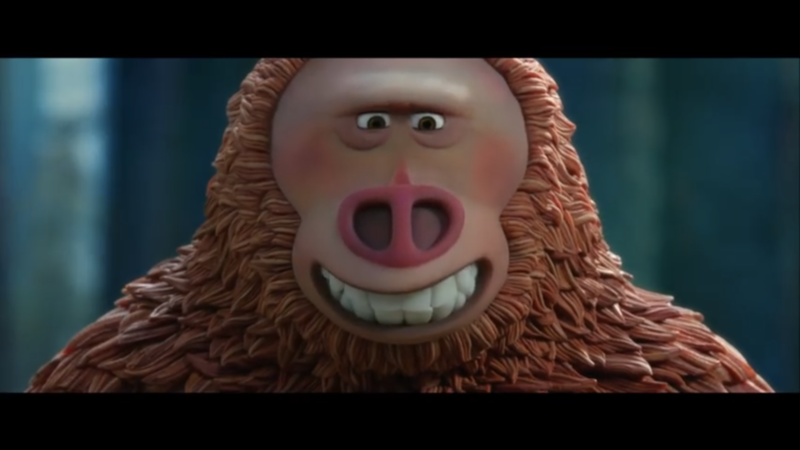 Missing Link features top notch animation and fantastic 3D visuals. The 3D is organically featured throughout this film. The film has many great examples of pop-out 3D. The film starts strong with a excellent sequence with a aquatic monster. How the film used rope, fog and 3D in this scene is dazzling. It is difficult to explain this scene without spoilers but rest assured it is a very fun scene in 3D. The film is also filled with scenes with 3D depth. Missing Link is well worth the expense of seeing in it 3D . 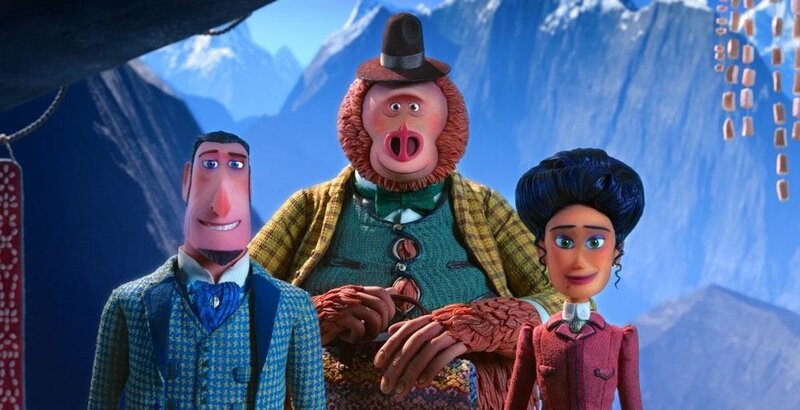 Missing Link is Laika Studio first actual animated comedy. This feels more like a Aardman Studios film (Wallace & Gromit) rather than a Laika films. Missing Link is the story of Sir Lionel Frost who is out to discover the legendary beast big foot. This wacky adventure leads to many unexpected developments. Sir Frost finds and makes many friends during this globetrotting journey. Humor is a big aspect of this movie. The humor runs the range of slapstick, gross-out humor and situation comedy. The only thing missing was a few musical numbers performed by various characters throughout the animated feature. You will chuckle throughout the film, and laugh out loud several times. This movie is funny for both children and adults. The movie felt like Around the World in 80 Days but with Wallace & Gromit. Unfortunately, the plot, story, and characterization suffer. Much of it exists only to service the jokes. The visuals in this film are diverse and varied . The character designs are kinda weak, especially some of the animals. However the human character costuming is amazing. Susan's (The Big Foot) fur appears more like autumn leaves than animal fur. Overall the stop motion animation is exquisite and it looks fabulous on screen. This film has outstanding voice acting. Timothy Olyphant as Willard Stenk, Zoe Saldana as Adelina Fortnight and Zach Galifianakis as Susan (The Bigfoot) were real stand outs. Hugh Jackman as Sir Lionel Frost and Stephan Fry as Lord Piggot-Dunceby didn't slack in their performances either. Missing Link is a delightful animated movie.